Chain Chomp Lamp from Super Mario Bros. If you are really a super Mario fan than you must owe this super Mario chain chomp lamp. It’s an officially licensed Super Mario Bros. merchandise. Super Mario chain chomp lamp is perfect for lighting up your work space and enjoy the super Mario atmosphere. Don’t wait – buy now. 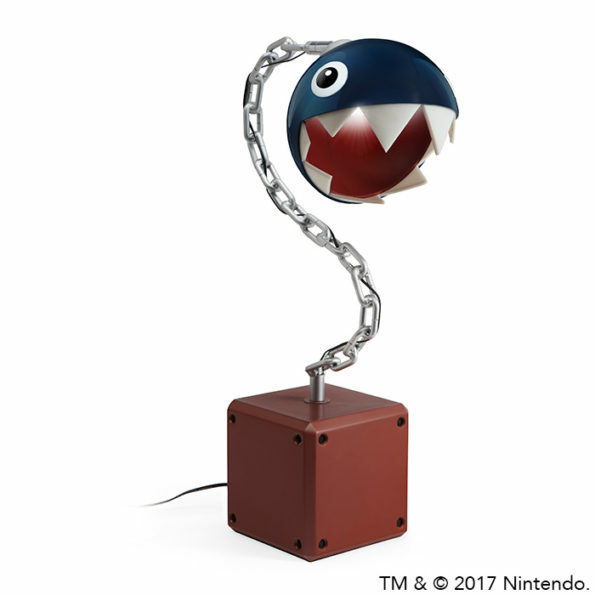 Via: Chain Chomp Lamp from Super Mario Bros.